I gazed at the dawn / of a cloudy day in May / uneventfully. 21 May	This entry was published on 2015/05/21 at 7:56 am. 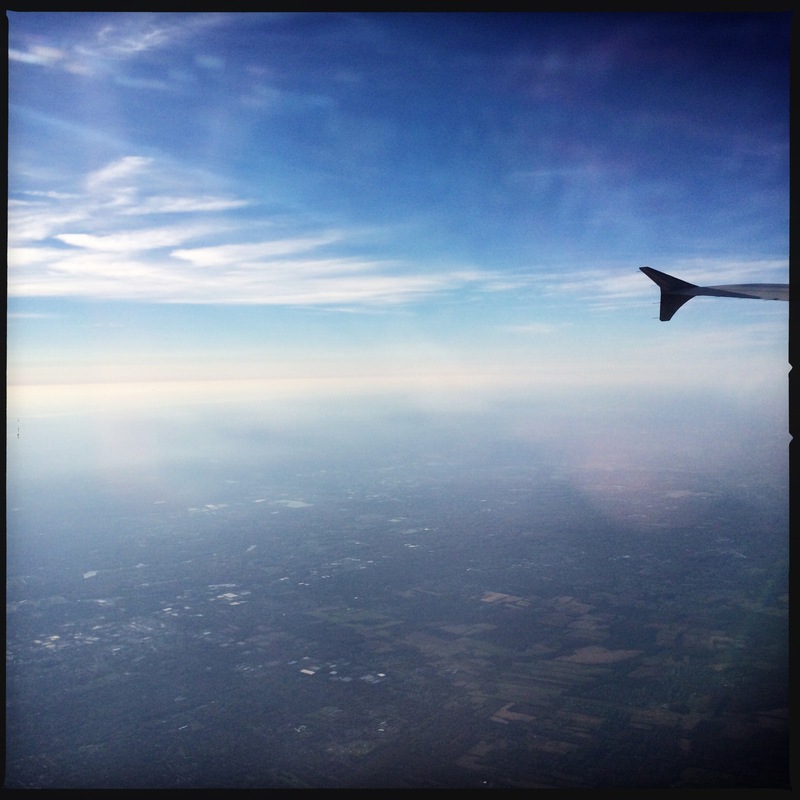 It’s filed under Day and Night, Haiku, Planes & Ships, Spring, Weather and tagged calm, clouds, cloudy, dawn, flight, flying, gazed, Haiku, haikugrams, haikumages, micropoetry, morning, plane, poem, poetry, sky, travel, uneventfully. Bookmark the permalink. Follow any comments here with the RSS feed for this post. Older: Lilac in full bloom / is its flower or fragrance / the more beautiful? Newer: Tiny, mighty ash / tree breaks through the metal gate / growing undaunted.